If you are looking for a safe place to store your possessions, JD Mini Storage can help! We have 35 years of experience in the provision of secure easy-access self-storage facilities in Capitola. We offer both short- and long-term storage options. Self-storage involves renting a small unit in a secure facility where you can store your personal belongings. You can rent the unit on a monthly basis. There are many different situations in which a self-storage unit can be useful. Perhaps you are currently living in temporary accommodation and planning a move to a larger property. You may be a business owner, who needs a secure place to store additional stock. Perhaps you need a place to store tools or equipment related to your business or leisure activities. Whatever your needs, a self-storage unit from a secure storage facility is a great choice for storing your items when you’re not using them or when you’ll be away from home for long periods of time. If you own a vehicle which you rarely drive, it is advisable to seek out a self-storage facility in Capitola. If you leave a car parked in a driveway for a long period of time, it can sustain various kinds of damage. Paintwork can chip or fade, the rubber in the tires could break down, any metal bodywork will probably rust over time, and vinyl seating can crack. In addition, there may be less visible damage. Engines and brake pads can cease to function properly after a long period of disuse. If the vehicle has been exposed to ice, snow, or road chemicals such as sand, salt, and magnesium chloride, it could also suffer considerable damage due to corrosion. A self-storage facility can help maintain your car’s condition! The best environment for vehicle storage is a clean and dry indoor space, such as a secure storage facility. 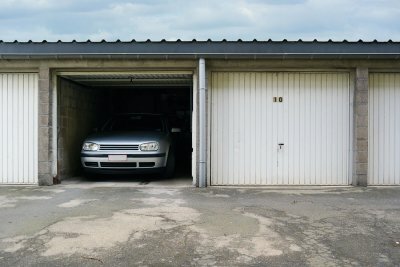 If you do not have suitable garage space, a self-storage facility may be able to provide a good solution. You should keep the car itself clean, too. If possible, drive the vehicle at regular intervals, or hire someone to do so on your behalf. Before placing your vehicle in storage, ensure that your gas tank is mostly full to minimize the amount of air space. Air can cause damage and corrosion. Consider purchasing a fuel stabilizer, as this can help prevent the gasoline in the tank from breaking down, which can damage both the fuel line and the engine itself. Perform regular oil changes. Over time, oil can break down into potentially damaging compounds. Remove the spark plugs and pour oil into the cylinder housings. If you are leaving the car for a long period of time, there are some additional measures you should take. Remove the battery and the windscreen wipers. Consider placing the car on jacks and adding extra pressure to the tires. Have the paintwork carefully waxed. Seal up any entrances where mice, squirrels, or rats might enter, and distribute mothballs and vermin deterrents around the vehicle. Regardless of the reason, you may need to store some or all of your belongings at a storage facility. First off, do your research and find a reputable self-storage facility near Santa Cruz . Check review sites and ask around. Be sure you choose a secure storage facility, and always inspect potential premises before signing any contract. Next, you have to determine the size of storage unit rental you’ll need. If you’re only storing boxes and flat items that can be stackable, a smaller unit is the way to go. Bulky or oddly shaped items, such as furniture, may require a larger space. Check out this highly informative video to learn about self-storage facilities and how to use them effectively. If you’re an avid collector, you know how important it is to keep your collectibles safe and appropriately stored , especially if they’re valuable, one-of-a-kind, or irreplaceable. The last thing you want is to be personally responsible for damaging something that you love and revere. There may come a time when you may need to store your collectibles away long-term, which can mean renting a space from a self-storage facility near Santa Cruz. 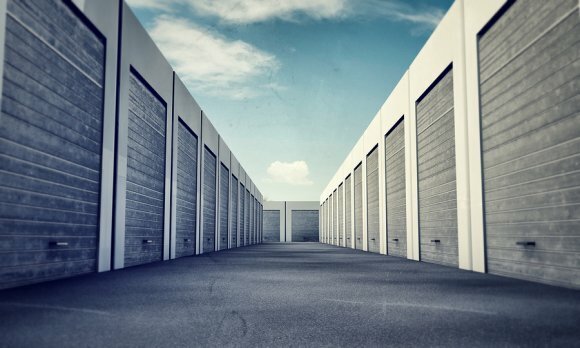 If you’re in the market for a storage unit, be sure to go with a facility that’s reliable and secure. When you’re a collector of a specific item, you probably already know how properly to handle, display, and store that item. Before you store your collectibles, know how to store them and know what they need. When choosing a storage unit, be mindful of environmental conditions that can damage your collection. Overly-humid environments can encourage mold and mildew to grow, and can corrode items made of or with metal. For example, if you’re storing a collection of rare, first-edition books, you don’t want to store them in an area where moisture levels are high. Conversely, overly arid conditions can cause fabrics and organic materials to dry out and become brittle. Temperature is also a factor. Wild fluctuations can cause warping or fractures. Take an inventory of, and access, all of your collectibles you need to store. If you’re planning to rent a self-storage unit, try to store items there that are not finicky and delicate, if possible. If you have to move your entire collection to storage, take extra precautions to protect your valuables. For instance, pack them in well-insulated, airtight containers. When packing up items that are moisture sensitive, use desiccants to help absorb excessive moisture during storage periods. For delicate items, protect them with packing materials such as bubble wrap, packing peanuts, cotton sheets, or Mylar wrap. 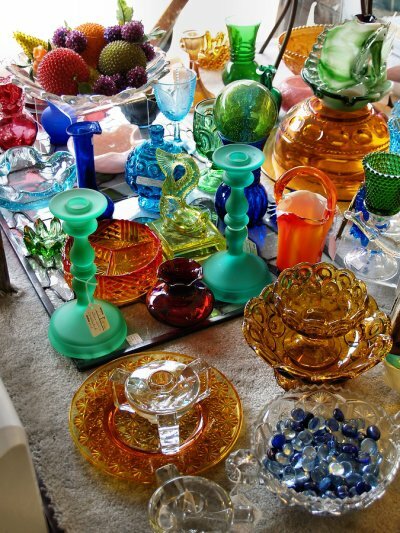 And for extra peace of mind, consider having your collectibles insured while they’re at a self-storage facility.